Xiaomi is not just a smartphone company or an electronic giant but is also a hub of innovation. With its innovative products released every other month, it has given the signal to the world that it will enter every sector that has any space for innovation. Recently Xiaomi-backed Yunmai launched a new wearable called the Yunmai smart training watch for INR 7200. If we take the clock back a few days to February 15, 2019, Xiaomi Mi Men’s Sports Shoes 2 were launched in India that featured Fishbone Structure and shock absorbance for INR 2500 and a Mi Luggage suitcase for INR 2,999 in September 2018. Now, Xiaomi is back with another innovative product. 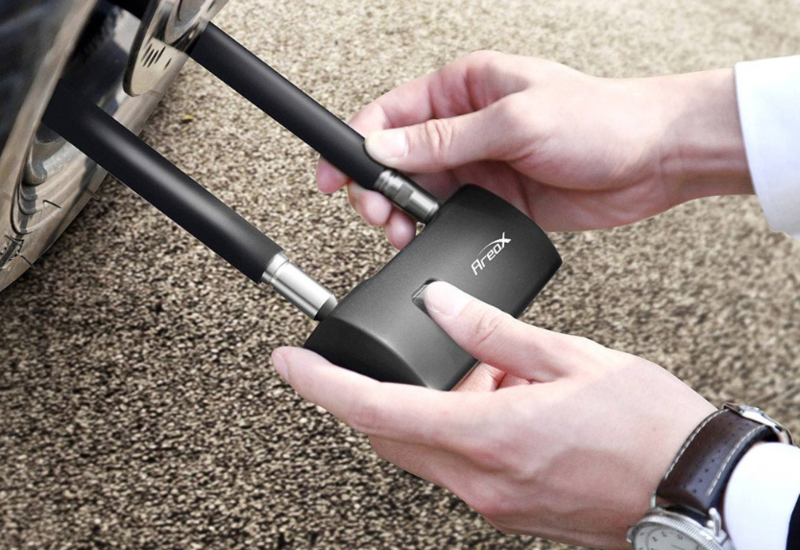 This time it has launched a crowdfunding campaign for smart fingerprint lock (AreoX Smart Fingerprint U-lock) that obviously operates on the fingerprint sensor but comes with a physical unlock key as well if the battery runs out. Now, the important thing to notice here is that most of these products were launched through the crowdfunding campaigns, has innovation speak its best, are in budget and also curated keeping Indian customer requirements in mind. The crowdfunding project on Xiaomi’s crowdfunding platform YouPin has already crossed 1,011,000 Chinese Yuan (>Rs 1 Crore), which is almost 2.5 times of its set target. You can crowdfund and get the U-Lock with the shorter beam priced at 199 RMB(INR 2050) and the other one with the longer beam priced at 219 RMB (INR 2256) which is likely to start shipping from May 23, 2019. 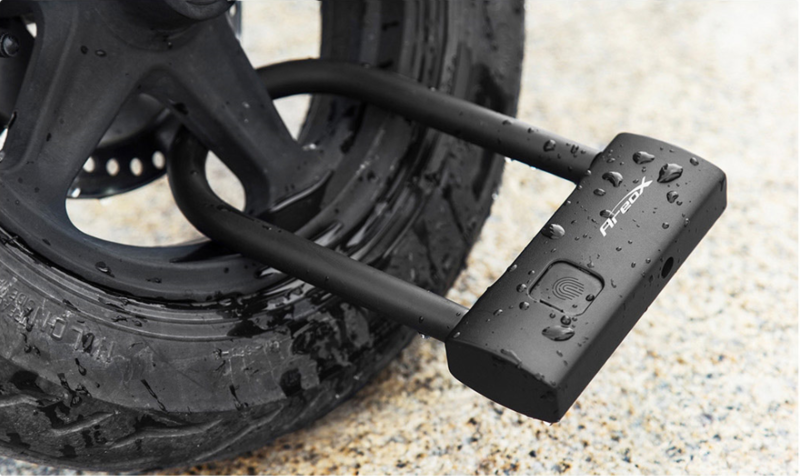 As per the crowdfunding page, the U-lock can be used to lock bikes and even cars. The U-lock sports a stainless steel lock beam for which the company claims, can’t be easily cut with the help of a hacksaw and comes with “an anti-theft lock body”. 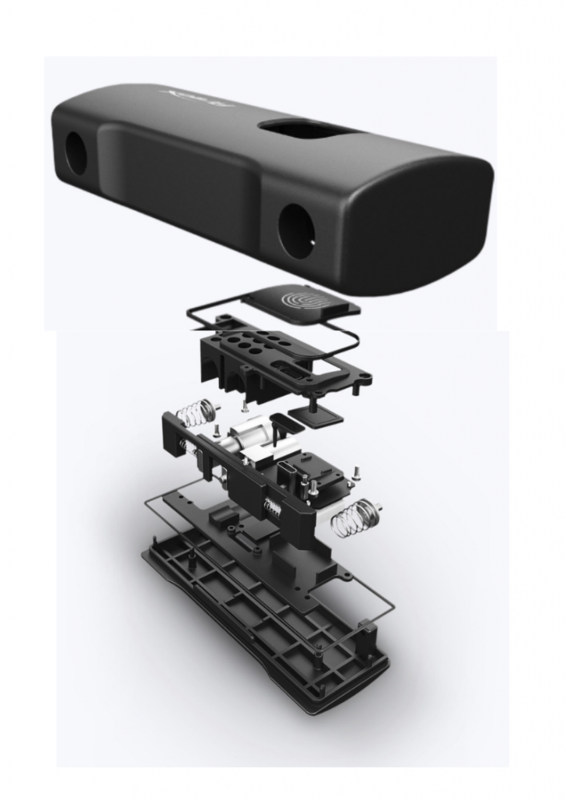 The body of the lock is IP65 certified that makes it resistant to water and dust. The biometric identification can unlock within about 0.55 seconds and as to serve the purpose of any lock, to keep your belongings secure, the company claims that the lock detects dummy fingerprints within seconds. Its battery can last up to 12 months and you get a USB Type-C port in case, it gets discharged. A smart lock that costs INR 2000 to save your precious belongings isn’t a bad deal? What are your views on this thing?